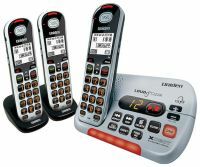 The New benchmark in Digital Cordless Phone communication for the visually and hearing impaired. This new SSE Series has improved features compatible with an Optional Splashproof / Two-Way Emergency Alert SOS Pendant which can be added. The SSE PENDANT is perfect for Peace of Mind by allowing your call for help to be answered by a person of your choice. These phones have a comprehensive array of features suitable for any home. 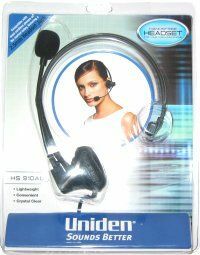 They have enhanced talking range, unique styling, a Large Backlit LCD Display and are Wireless (WiFi) Network Friendly. The Digital Duplex Speakerphone on the handset makes hands free communication a breeze. his phone system is perfect for people who have suffered hearing loss and visual problems. It's also perfect for Noisy Homes or Workplaces (e.g. Warehouses) – use the Extra Loud Audio Controls. This system is also suited to Quiet "Do Not Disturb" Areas (e.g. Nursing Homes) – use the Visual Incoming Call Indicator. The Do Not Disturb Function allows you to mute the ringer and is ideal for those times that you don't want to be disturbed. Multi Handset Capable – Expandable by up to 6 Handsets using the one phone socket. 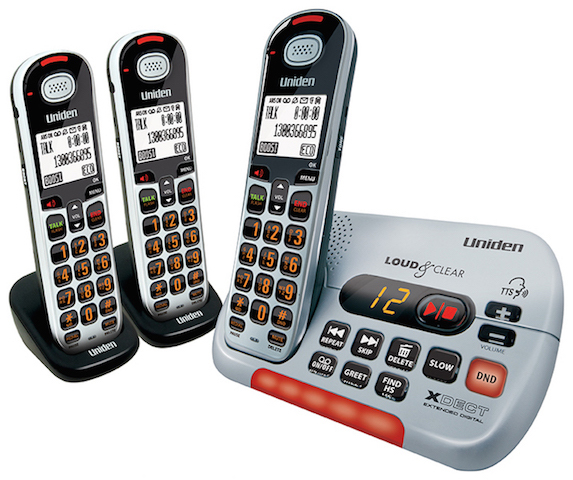 † This Handset features Text to Speech (TTS) Technology – Announces the number when you dial and has the ability to read and announce the name of the caller*. *Caller ID and POP Features work only if you subscribe to the service provided by your local telephone company. There is usually a fee for this service. Caller Type 2 service is currently not available in New Zealand. We accept all major credit cards, bank cheque, money order, and bank transfers. 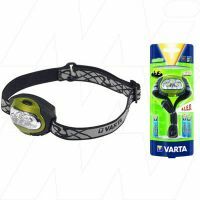 All products in Australian dollars and are inclusive of GST.